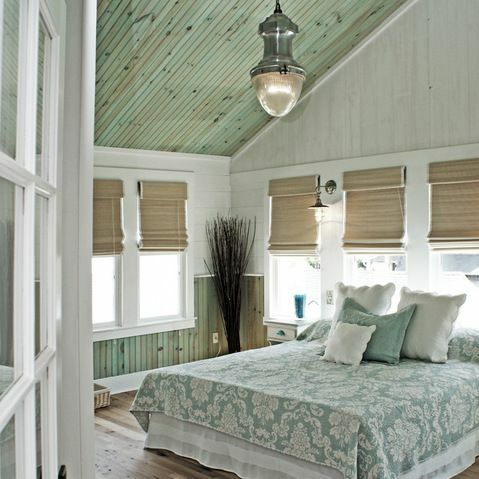 When we think of coastal colors we immediately think of blues, whites and yellows. 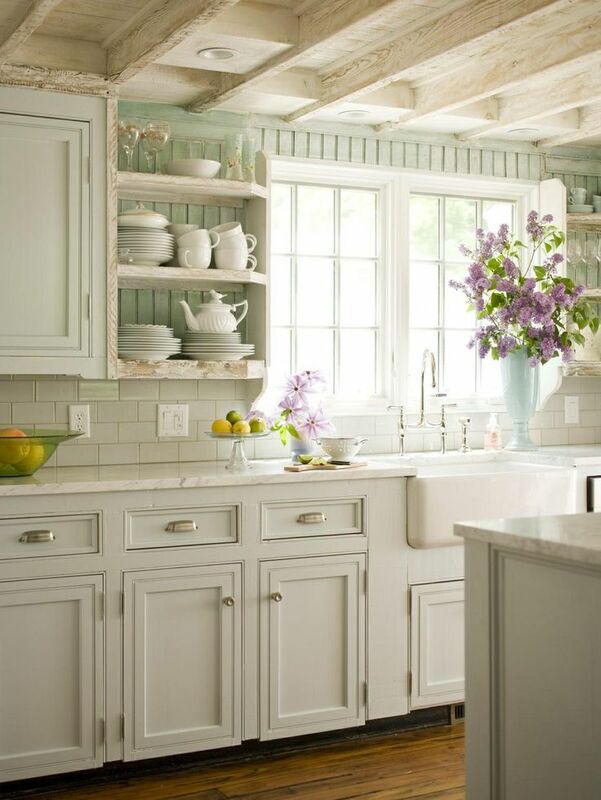 The green hues can be forgotten even though they are a huge part of the coastal palette, especially the color sage. 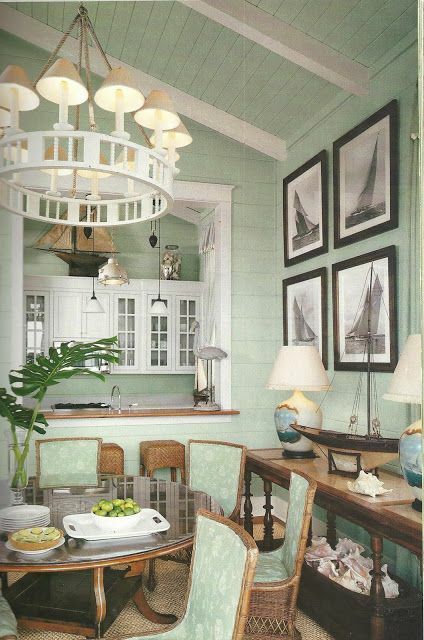 Sage is a great color for any coastal home. 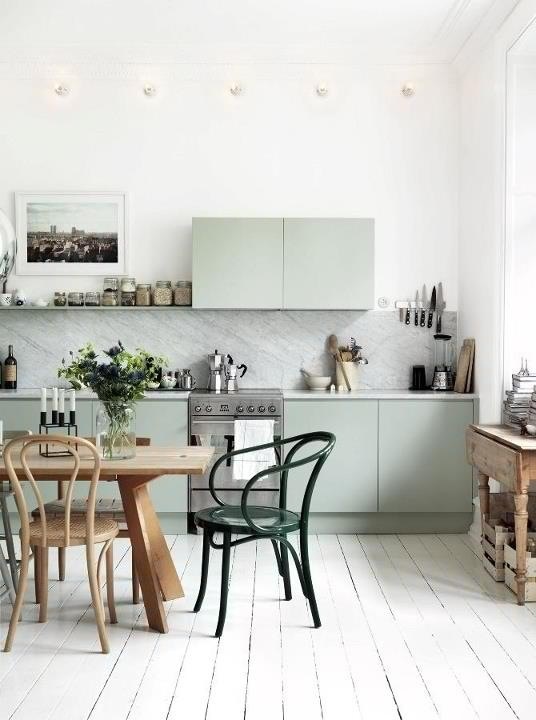 It’s easy on the eyes, calming and adds a sense of serenity to the space. It allows you to mix in all sorts of colors into it as well. 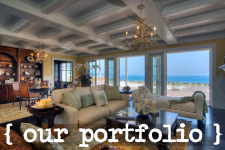 Natural materials work great with the color and allow you to really bring out the coastal style. Take a look at how these designers have used the hue to decorate these spaces and make them look great!